HI-10 is an urban highlife artiste. 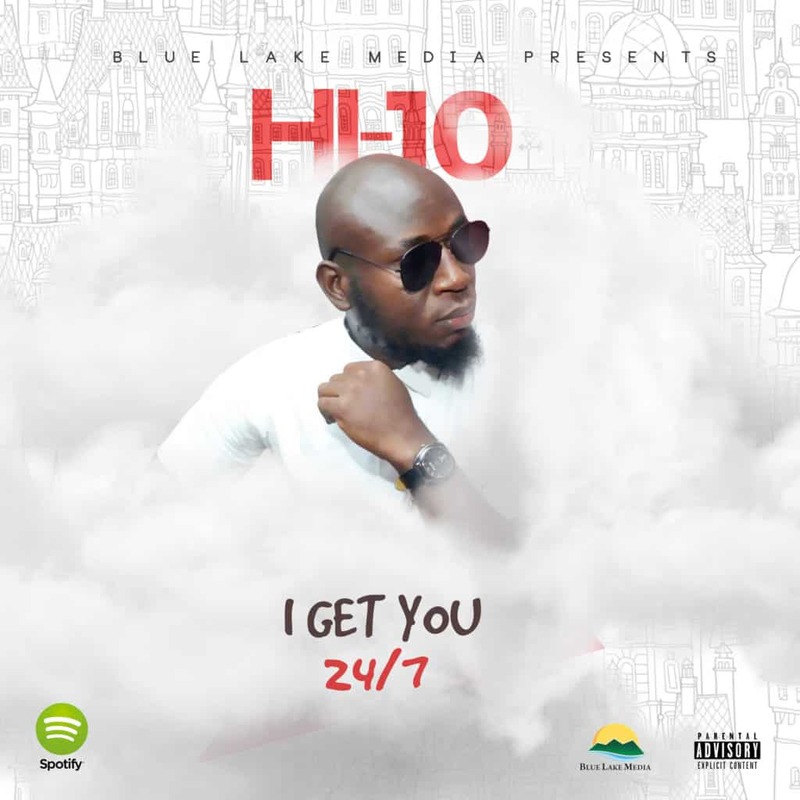 With two singles titled ‘I Gat You’ and ‘24/7’ this lad is a diamond in the rough. Listening to the song ‘I Gat You’, it’s so soulful, relatable and danceable. The sophomore single ‘24/7’, has a nostalgic mellow old school traditional highlife vibe that is rhythmic, it is a good piece. The sound is intervolving and sequenced effortlessly. HI-10’s music gets one high on good vibes. artiste is to make him one of the leading mainstream artistes by the end of 2018. The video to ‘I Gat You’ is already in the pipeline and we are looking forward to September for its release.